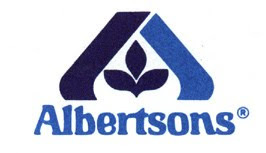 Here are the coupons in the new Albertsons ad that runs 12/30 - 1/5. Remember you can use these at Publix if your Publix considers them a competitor. Remember you may not get the $5/$50 if you pick up the ad at the store but it will be in the ad if it's mailed to your home.